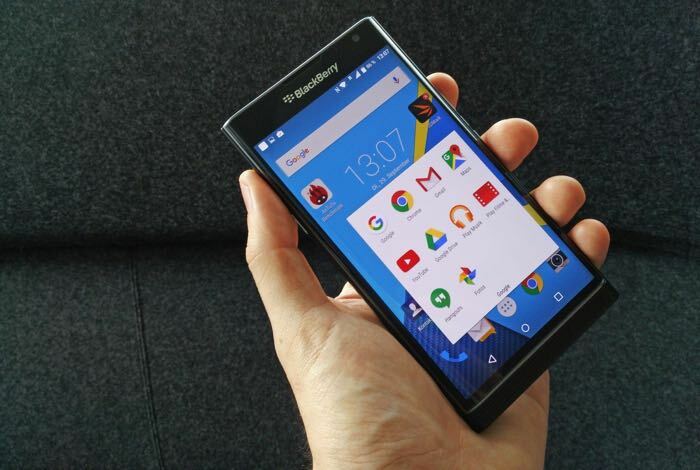 Last week BlackBerry released a beta of their new BBM video calls on Google’s Android platform and now the features has been added to iOS and Apple’s iPhone. The feature is only available on BBM in the US and Canada at the moment, the company will roll it out to other countries in July. BBM users have been clamoring for video calling (as you reminded me in your comments on my recent BBM: Getting Better All the Time post). We’re thrilled to announce that video is almost ready for primetime; today we’ve launched it (see right) as a beta feature for Android, as part of the latest version of BBM. Update your BBM today to get it. Video calling for iPhone and iPad users is also coming soon.now also available! You can find out more details about the BBM video calls on iOS and Android over at BlackBerry’s website at the link below.